Bitcoin Exchange with Escrow services Marketplace - based on connecting traders & individuals in trading who wish to send and receive bitcoins anywhere in the world or local and who accept the physical cash from the sender in one location and give it to the receiver in another location in exchange of selling and buying their cryptocurrencies after multiple verification. According to bitcoin exchange platform, Security is top-priority for all startups & businesses. 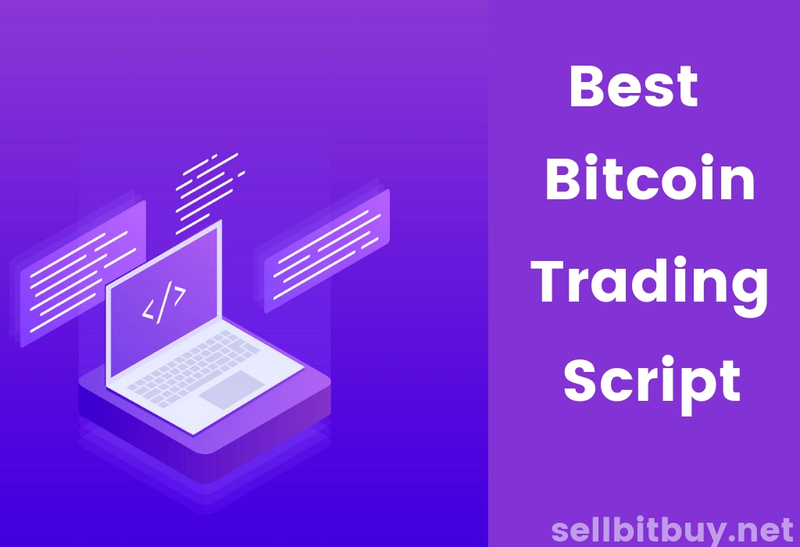 In upcoming public version of sellbitbuy bitcoin exchange script for Bitcoin traders, however the platform is more secured transaction in cryptocurrency trading and can eventually operate through whatever digital currency . 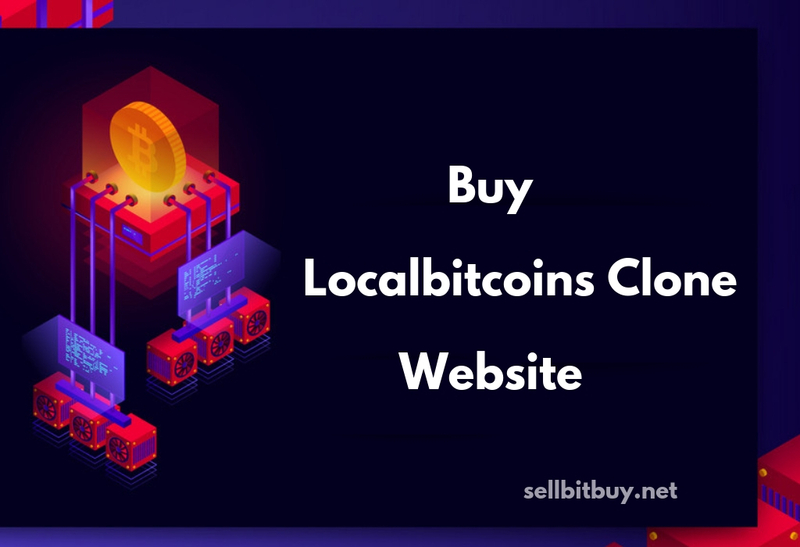 Sellbitbuy – will be able to give & enable priority for high end transaction with high bandwidth and 24/7 with realtime secured trading & transparent exchange rate and to deliver services the cash transfer industry never imagined before. 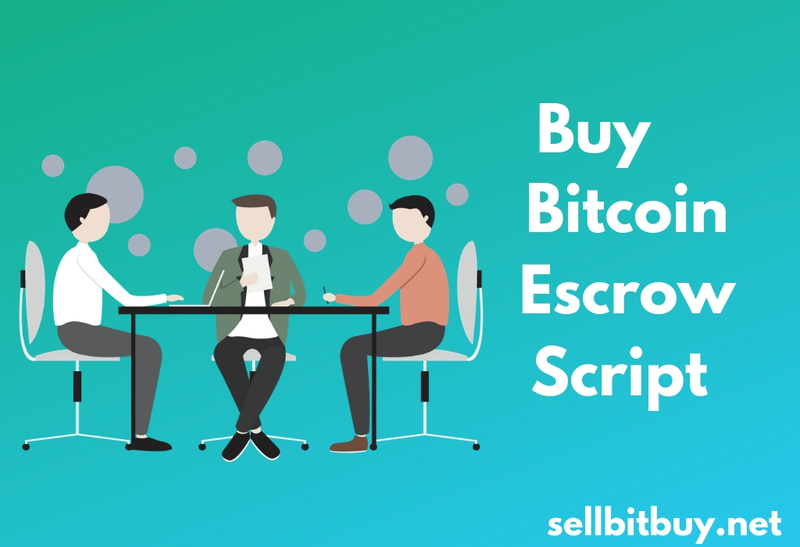 Why Sellbitbuy For Bitcoin Exchange? 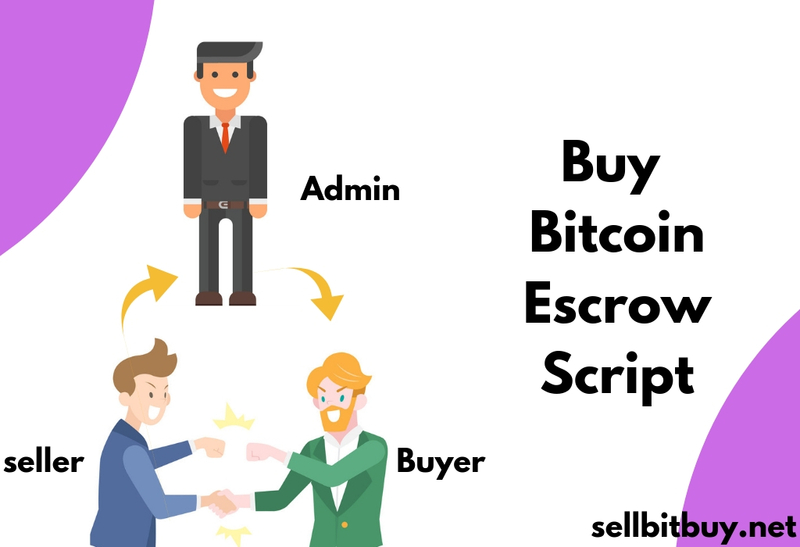 Sellbitbuy provides an excellent platform for the Bitcoin start-up.It Also provide various services for your security purposes.It provides both online and offline trade.Sellbitbuy has a special feature called Escrow Services.Sellbitbuy provides this service for security purpose. Online Trade - Trade can be done without meeting your partner.online trade will be secured because Escrow services will be enabled automatically once the buyer and seller is ready. 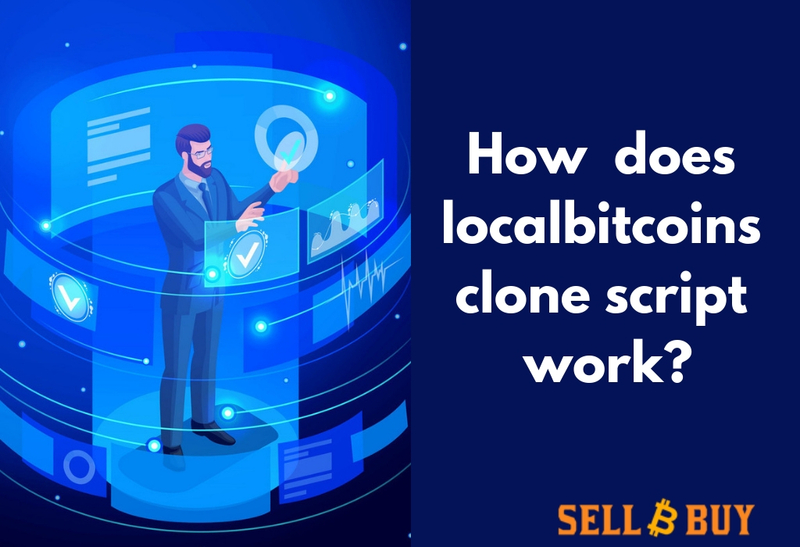 Secure Wallet - Sellbitbuy provides a wallet to store your bitcoins.If you want to sell or buy bitcoin,the transcation will be done from your wallet.Once your wallet is in active mode. Escrow services - An escrow service allows safer payment by securely holding a buyer's coins in escrow until the terms of the sale are met and as a result the buyer releases payment to the seller. In most cases no dispute is filed and no 3rd party action is needed. These are the Important features in sellbitbuy.Sellbiybuy also provides additional features for easy trading. Start Your Business Today And Be A Successful Trader in The Bitcoin Platform.